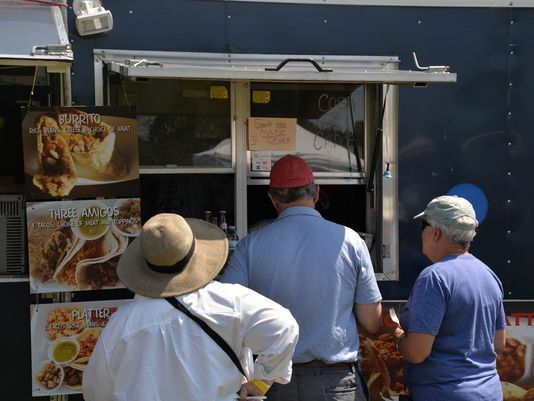 The fourth annual Virginia Food Truck Battle is back and bigger with a new location at Augusta Expo. The past three years the event has been held at the Frontier Culture Museum in Staunton. According to Kim Metje, the event’s coordinator. The event has grown each year and Metje said they need more space. There’s also no hard feelings between the two parties. According to the museum, since the event has boasted over 3,000 people and will most likely continue to grow, they can’t fit that many people. The museum’s max is 2,500 people. 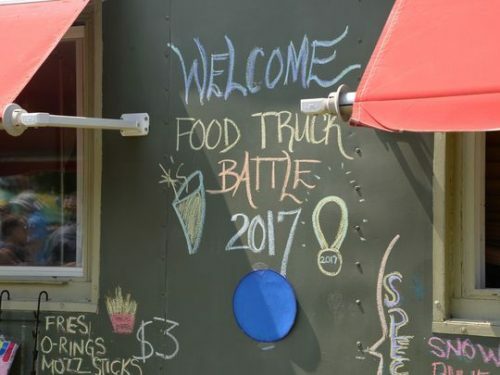 The battle will be held on Sept. 2 from 11:30 a.m. to 6:30 p.m. with 18 food trucks from across the state, six Virginia craft breweries, local vineyards and crafts and artisans. There will be an increased children’s area with activities, music, magic, bounce house and more. VIP ticket holders will be able to have an early entrance to the event at 11:30 a.m. and go to their zone for tastings. Those with VIP tickets will be able to vote for their favorite food and beer. VIP tastings end at 12:30 p.m., when general admission opens up. 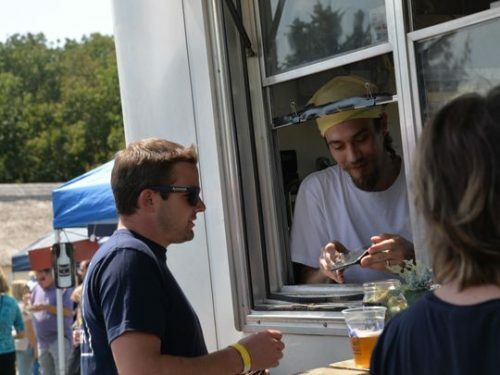 The food truck battle is the largest fundraiser The MaDee Project holds each year. 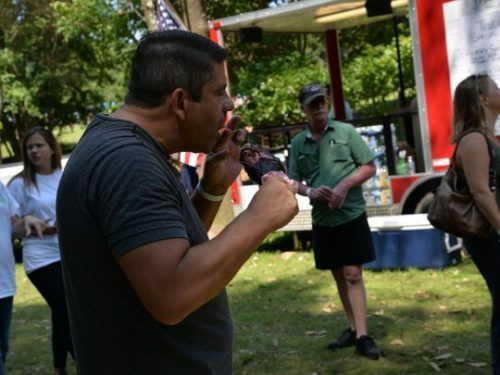 All the proceeds from the event goes to help families battling pediatric cancer in four counties with financial needs and emotional support that they receive monthly from the nonprofit. The MaDee Project is currently helping 14 families in Augusta, Rockingham, Nelson and Rockbridge counties. Last year’s event raised $54,000 and more than 3,000 people attended. Augusta Expo is excited to be the new home for the event. “We’re tickled to have it here and we think it’s going to be a good thing and definitely for a good cause,” said Jeff McDaniel, general manager of Augusta Expo. VIP tickets are $40 online and $45 at the door. Beer tasting is $25 and general admission is $10 online and $15 at the door. Tickets go on sale May 1. 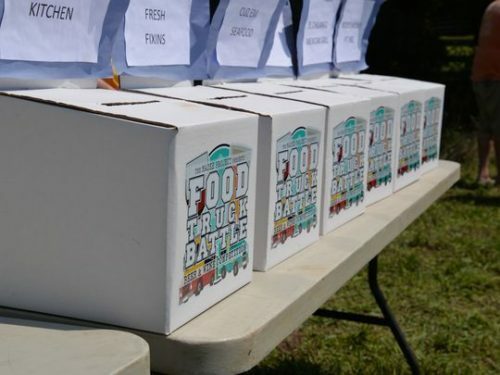 For all the details, please visit VAFoodTruckBattle.com.